Former Managing Director, Peter Williams father, Albert Williams, started the Express Typewriter Company back in 1924. 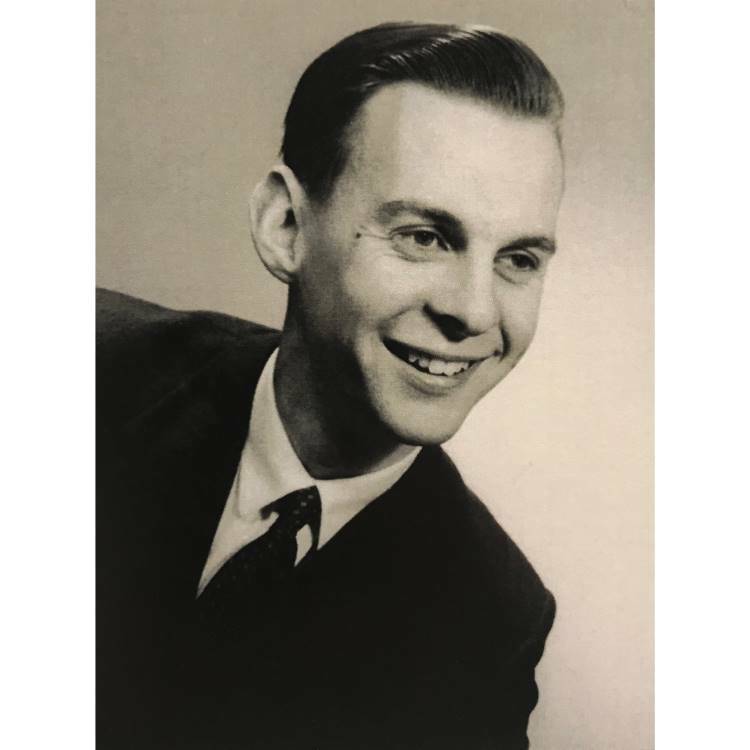 Peter joined the family business in 1949 and in the 1950’s the business was renamed as Peter Williams Office Equipment supplying businesses throughout the UK with office equipment. 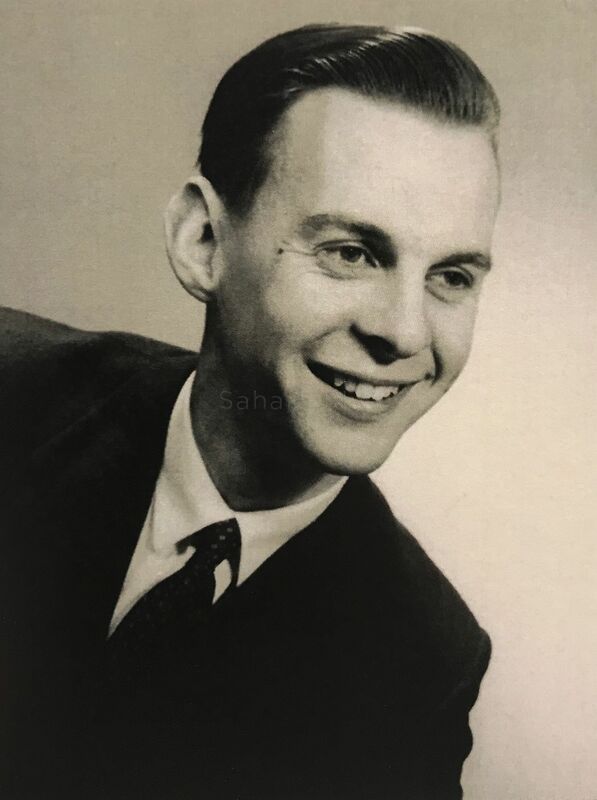 In 1956, Peter Williams went on to build a successful business with Terry Batley (father to current Finance Director Nigel Batley and Managing Director, Kevin Batley). Together, both Peter and Terry grew the Peter Williams Group into a successful reseller. In 1976, they formed a new business which we now know as Sahara Presentation Systems. In the early days without the support of the Peter Williams Group, it is unlikely that Sahara would be here today. Peter officially retired from the business at the end of 1999 but continued to come into work one day a week until the end of 2016. 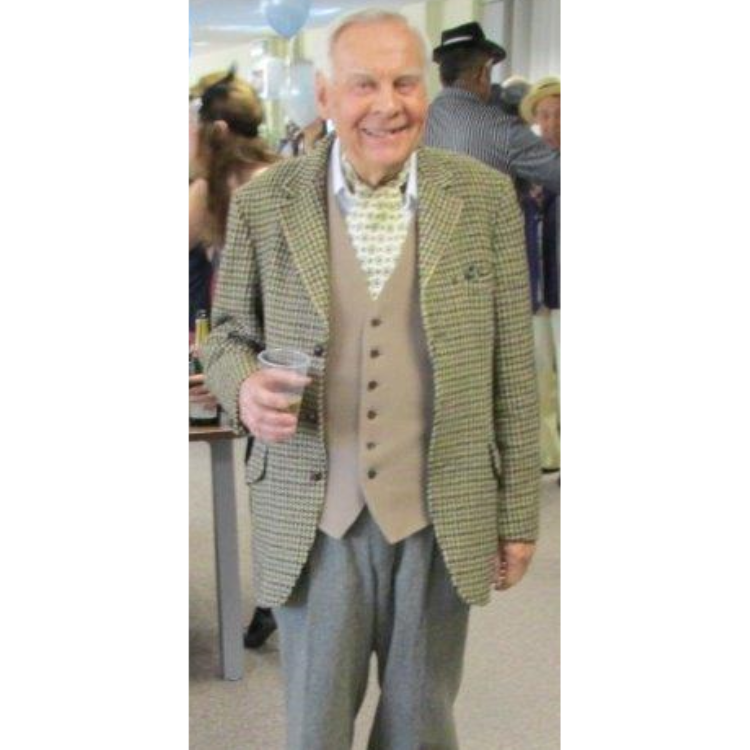 He loved the business and felt close to everyone who worked at Sahara. Our thoughts go out to Peter's family and friends.